How can we, as Bloggers, stand out? How do we discover what we're supposed to be doing? 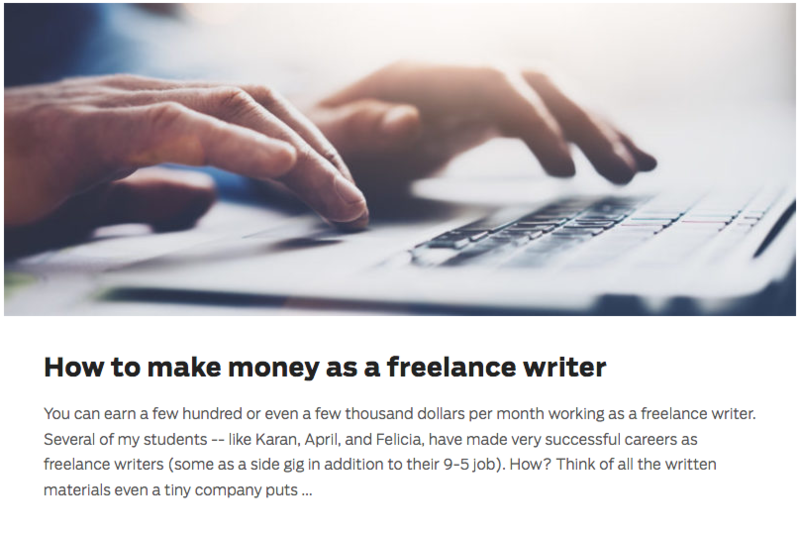 Is it even possible to make money from blogging? 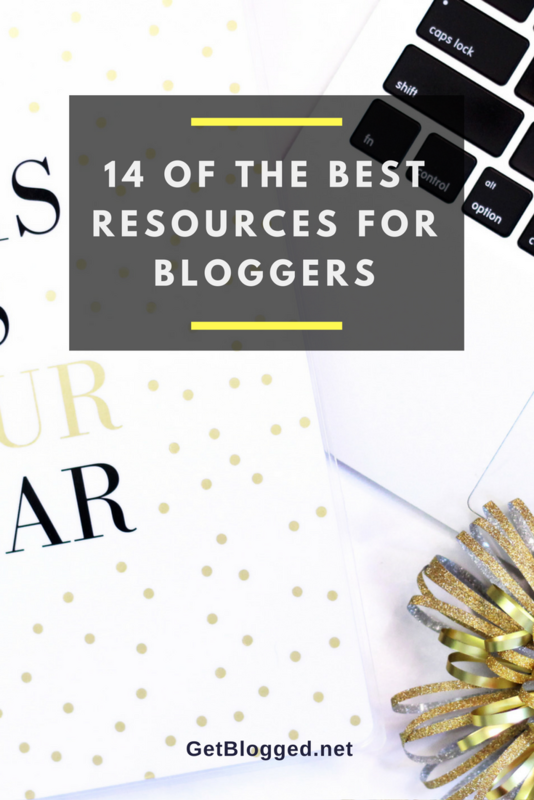 We've compiled a catalogue of the best available resources to help you navigate the overwhelming world of blogging. We’ve compiled a catalogue of the best available blogging resources. Many of these resources are from the US, but the suggestions still apply here in the UK. Seasoned Bloggers know that blogging demands an abundance of work, and faces tough competition from the millions of other blogs out there. So how can we, as Bloggers, stand out? How do we discover what we’re supposed to be doing? Is it even possible to make money from blogging? Find traffic, build backlinks, promote website, etc., etc. Theme Forest is an extensive website comprising of Premium WordPress themes that start from as little as £2 a theme. Although you can get some awesome themes for free, with premium themes you tend to get more comprehensive, detailed themes, and usually, support will be included. The Smart Passive Income site has mountain of guides committed to fashioning podcasts and utilising affiliate marketing, which is a great way to monetise your blog, and make some profit from your traffic. There’s a goldmine of materials on blogging, and there are quizzes to take to help you realise your money-making potentional. Affiliate marketing is very popular monetisation method. You advertise other people’s products on your site in return for a commission on any sales generated from that ad. Amazon’s Affiliate website is where you can apply to sell their products for varying commissions. Pexels is a stock imagery site where you can gain admission to millions of royalty-free stock photos to place on your blog and social media. It’s one of the best blogging resources around due to the vast catalogue, and quality imagery. For more free stock imagery sites, take a look at this post. One of our very best suggestions for blogging resources is Fivver. Fiverr is a fast, and very reasonably priced place to outsource logo design, content creation, marketing, etc., for as little as $5 (£3.75). The key to getting the best from this site is to write very detailed briefs. Another website to outsource your projects, except this time you submit a request and freelancers present quotes based on your requirements. You can find freelancers of all disciplines and rates, and you will find someone for almost every project and budget under the sun on Upwork. Capturing your traffics details for future marketing is a good move, and this free WordPress Plugin creates apps such as prompting users to sign up for your newsletter, or sharing your posts. Hootsuite is a comprehensive social media management tool that helps you to create, organise and automate your social media posts. Once you get your head around the interface, Hootsuite can save you hours of time, as well as provide you with some detailed analytics. Google AdSense is perhaps the best known example of Pay Per Click (PPC) advertising on the internet. Unlike affiliate marketing every time someone clicks on a PPC ad on your site you earn revenue, even if they do not buy anything. A website dedicated to ‘hacking’ niche ideas. Useful if your website is struggling or you’re not happy with your niche choice. 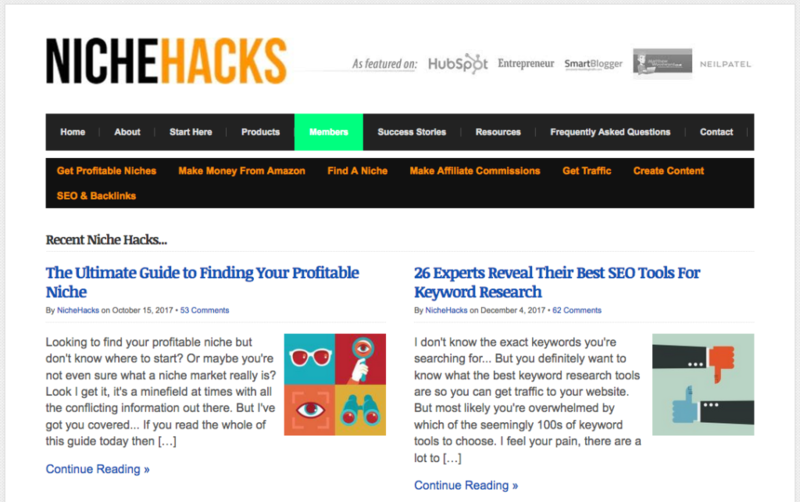 The Niche Hacks site has a plethora of amazingly inspiring ideas. 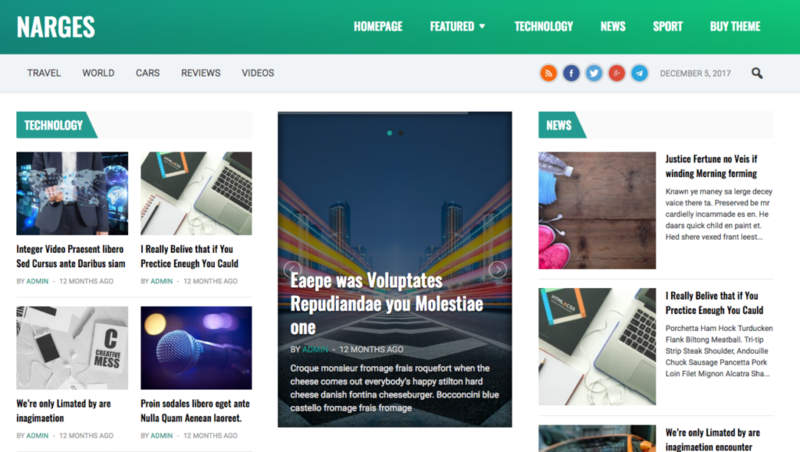 A leading blogging knowledge and learning site with over 8,000 articles dedicated to tips, tutorials and case studies on how to monetise your site. 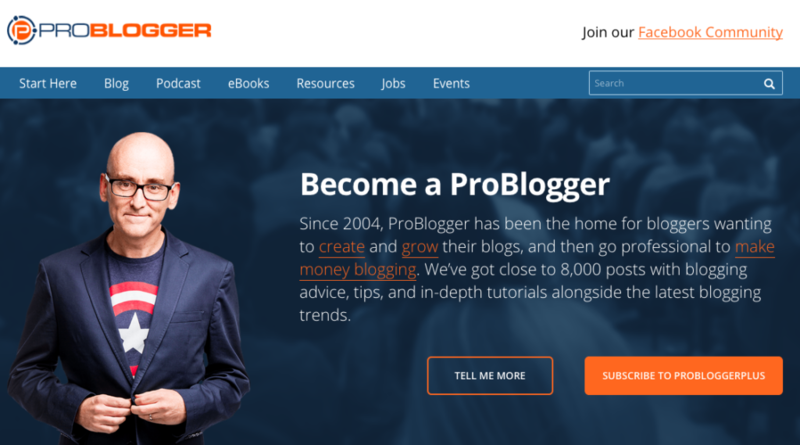 ProBlogger even has the latest blogging trends allowing you to easily keep up with your competitors and peers. CopyBlogger teaches you how to write excellent content for your readers. 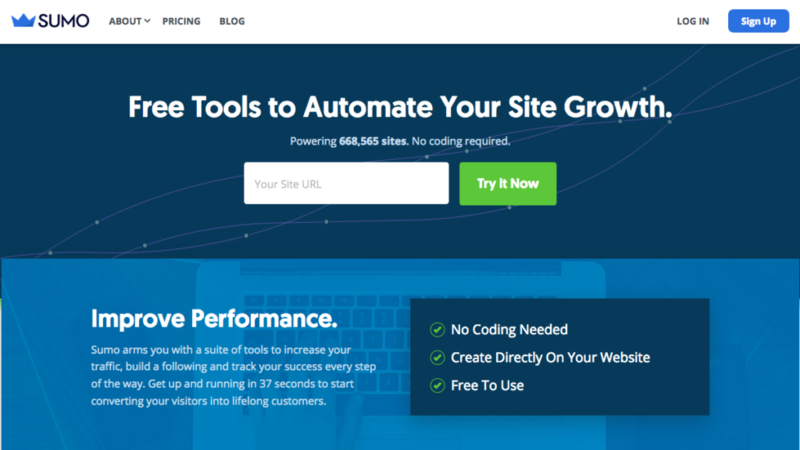 With incredible insite into building effective content strategies in an efficient way, this site is worth a look if you’re passionate about creating really useful, share-worthy content. A forum where you can ask all your blogging and internet marketing related questions. It’s a great resource for those niggling little wordpress or seo issues, or simply for asking advice or a second opinion on a certain topic. Blogging is a tough, but rewarding industry. We hope with the help of these resources that you can make great strides in your career. Which resources could you not live without? Tell us in the comments, and if suitable, we’ll share the knowledge and them to this post.